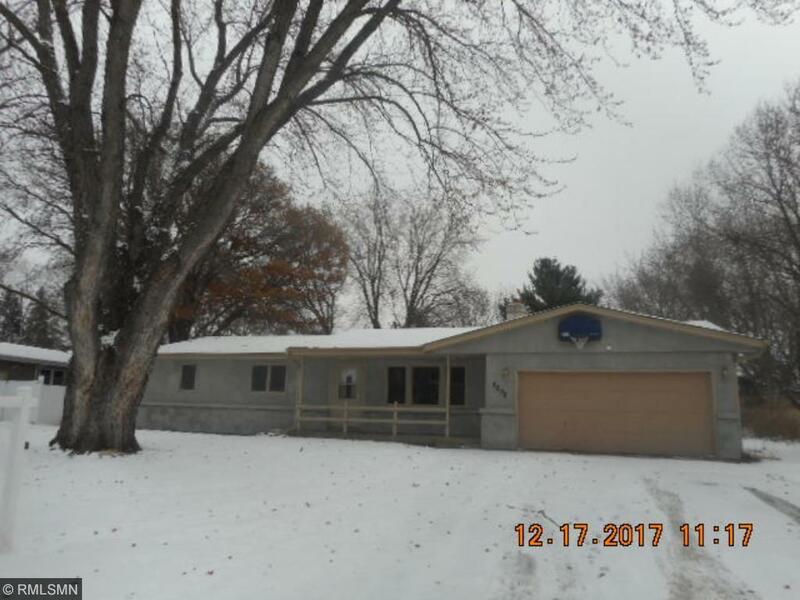 Hard to find rambler close to the river, 2 car attached garage, finished lower level, 2 fireplaces, newer high efficiency furnace. New carpet, vinyl, interior paint. New kitchen with SS appliances and more! Local Bank, Fast Decisions!